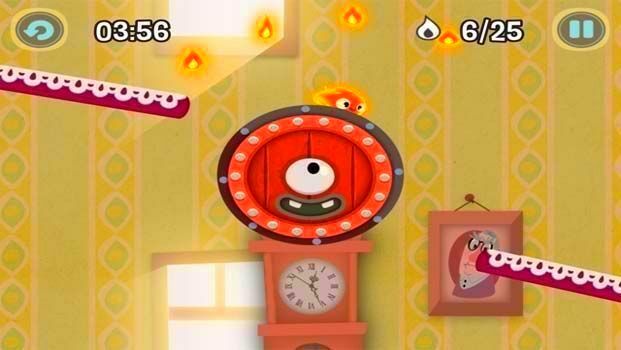 Leap from one wheel to another and try to catch Princess Paper in a hundred or so levels full of pitfalls. 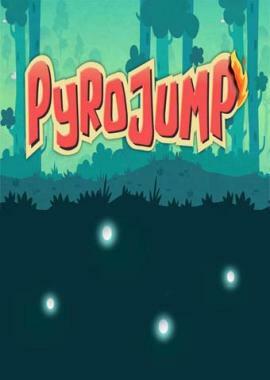 Pyro, the little flame, is burning with love for the princess and is ready to try anything to convince her that this romantic idyll is not destined to go up in flames! 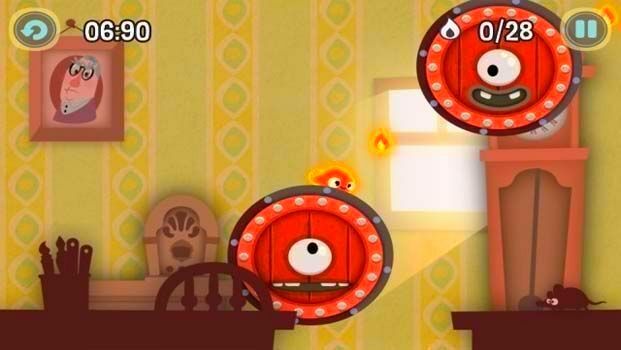 In each level, collect all the flames and unlock bonus levels! 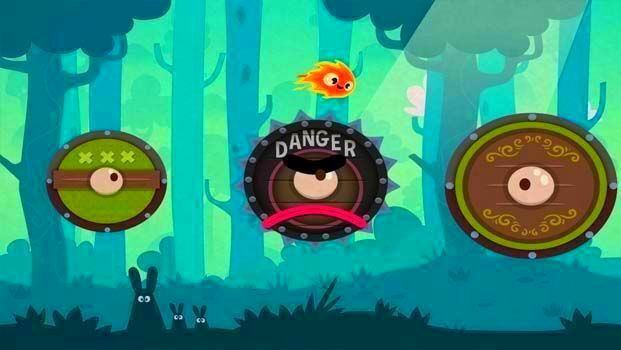 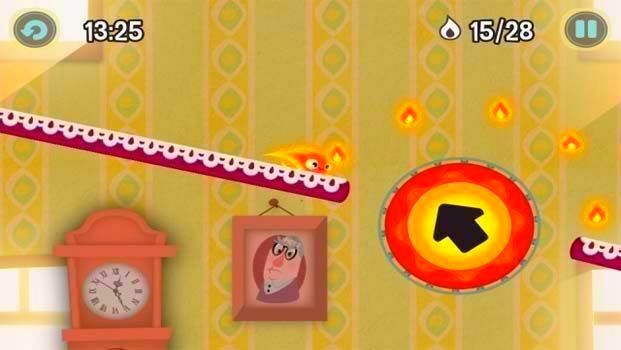 Pyro Jump is a fiery platform that requires dexterity and precision. 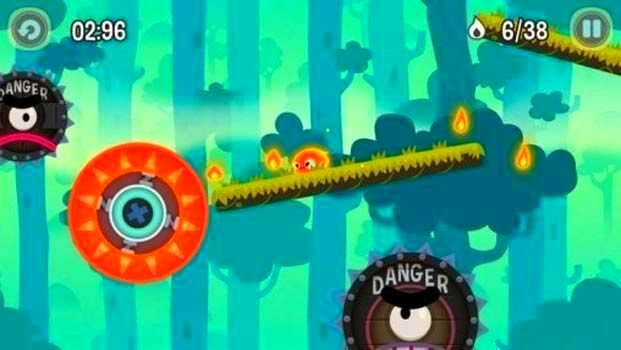 Complete the levels without any faults and, if you enjoy the challenges, try and win gold timers.